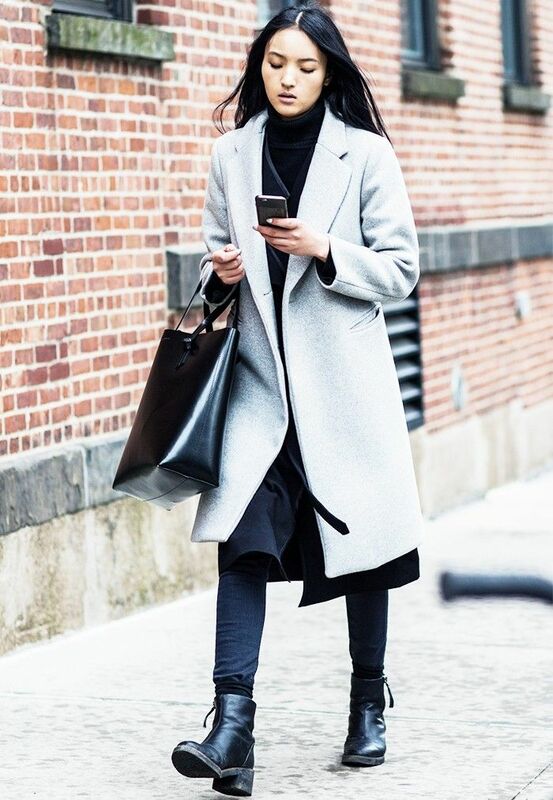 An ever-chic grey coat is one of those undercelebrated key pieces in a woman’s fashion armory. It’s one of the monochromatic tones that blend with every single colour in the style palette. No matter how adventurous you want to be, this hue will hold its own against Marni prints and Marques'Almeida frays galore. It’s not like a red coat that cries out for attention, nor is it another black coat that you end up detesting come February (how easily we attach seasonal sentiment–good and bad–to our poor threads). If you don’t already have an understatedly cool grey cover-up in your wardrobe, then you’re missing this urban staple. Wear it at weekends with classic blue denim, to bring out the steely undertones of cool shades, or wear with spring-fresh peaches and pastel tones to bring the new season to the final throws of winter. For weekdays, wear with a backdrop of classic black to really mean business. Style Notes: Tame daredevil trainers and load up on accessories with your grown-up grey coat. Style Notes: Smarten up those ripped denim threads and an off-duty jersey top with grey marl. Style Notes: Remember, grey goes with everything. Bring out your cherry red flourishes and chill them with a light slate coat. Style Notes: Who says your have to wear the classic the usual way? Take your signature cover-up and tie it around your waist for a laid-back look. J.W.Anderson Midnight Ruffle Booties (£555) are most recommended as a sidekick to this look. 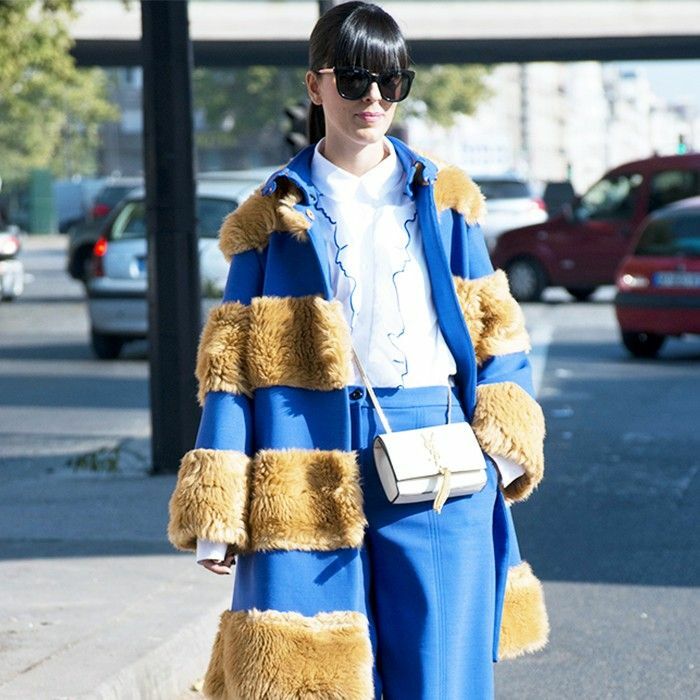 What colour is your key winter coat? Share your winter style essential tips below!